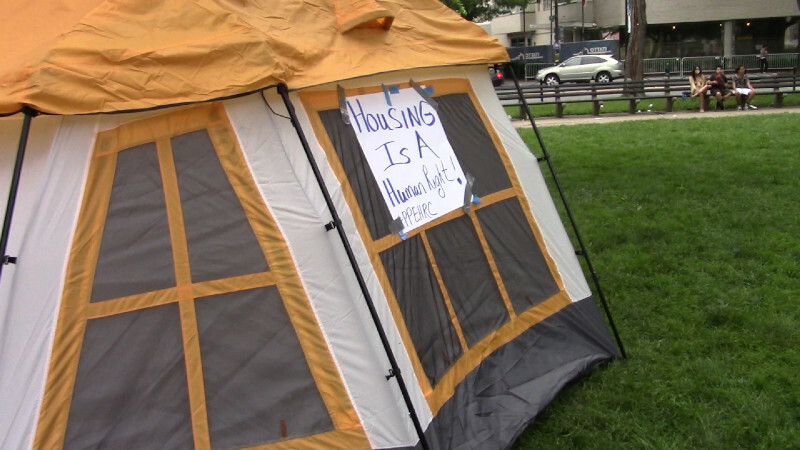 On the 9th of June, as Capital Pride crowds began to build, the Poor People’s Economic Human Rights Campaign pitched camp in Dupont Circle. 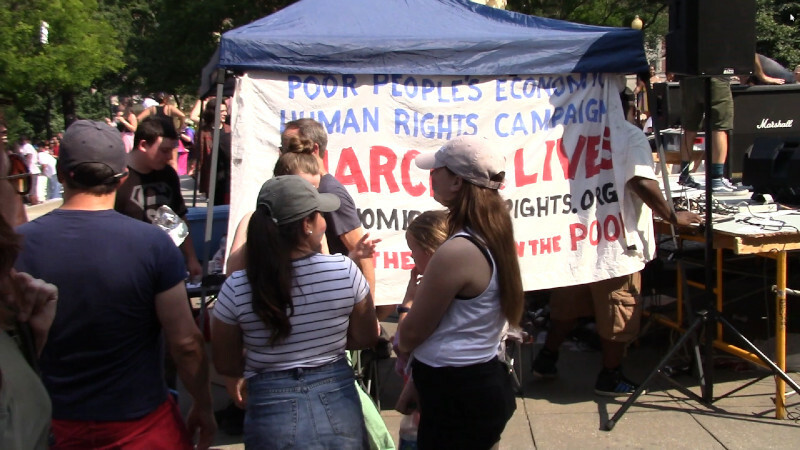 They had just arrived in DC, ending their march from Kensington, Philadelphia. 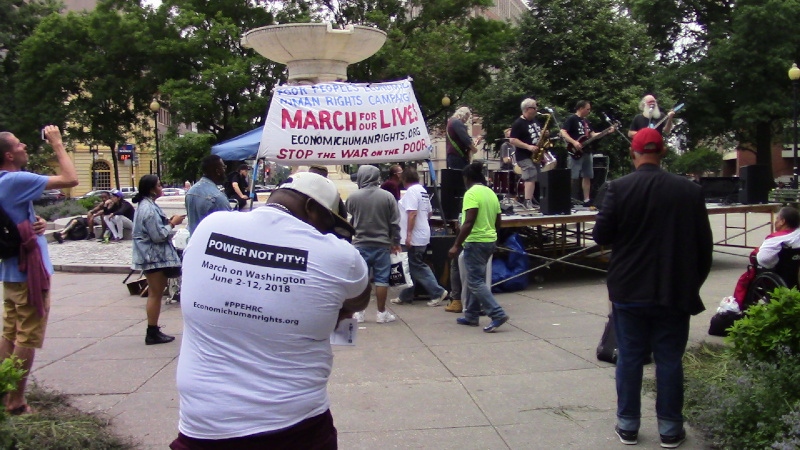 They marched from the poorest neighborhood in Philly to one of the richest in DC and pitched camp in the circle.